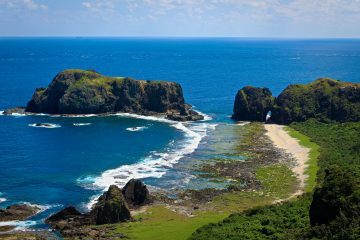 Experience the Beauty of Green Island Taiwan. The Island Life Way! Feel like doing your own thing?! We've got you covered! Don't let bad weather get in the way of having a great time exploring Taiwan!